It's the morning of my life. is the morning of my life. It's only morning and you've still to live your day. 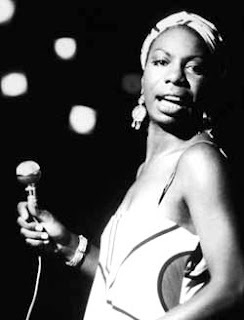 I Googled the song on YouTube, and I am listening to Nina Simone sing it while I am typing this. What an amazing voice she has. I'm sorry to hear your have lupus. I hope you are controlling it. You seem to be a very strong, ingelligent (and beautiful) young woman. Sometimes we seem to be given a burden we don't need, don't we?